One of the most inspiring aspects of architecture is its constant evolution. Over time, new technologies push materials and their assemblies to new capabilities, while new ways of thinking introduce different geometries and relationships within design. 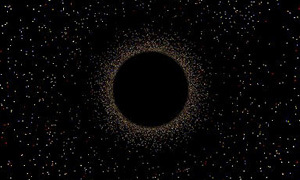 Staying true to this process of evolution produces an architecture of the current time. And as we like to say, creating an architecture of the current time is authentic. The unfortunate flip side to this equation is all of those architectural features that linger around are based on nothing but the nostalgia of the past. These are elements that have long been superseded by different and better ways of doing things, but they keep popping up like card-board cut-outs, offering a romanticized illusion of times past. The most ironic thing about nine-light windows and doors is that the aesthetic wasn’t even desired when it was originally developed. The small glass panels were simply a product of the technological limitations at the time. Today, conventional residential double-pane glass panels can easily be produced in sheets of 50 square feet (and larger for custom applications). In fact, the limitations of window sizes today are more typically governed by the gravity and lateral forces acting on the glass, rather than the technology of manufacturing glass. Adding insult to injury, many off-the-shelf nine-light applications are actually two large pieces of glass with 4 plastic runners in between creating a geometrical illusion of nine separate panes of glass. Uhgo. Knee braces made a name for themselves in the early 1900’s within the craftsman style and were even considered embellishments at that time. Modern day framing has long since replaced the need for exterior mounted supports at roof eaves and a decent structural engineer can design a roof system that avoids knee braces in their sleep. Oddly enough, these “supports” are often one of the first exterior elements of a house in need of replacement. The worst thing about the decorative shutter is that, well … it doesn’t shut. These ornamental panels are typically mounted to the exterior walls on either side of the windows permanently. Our favorite version of the inoperable shutter is when the sizes of the shutters don’t even correlate to the window itself. Stunning! 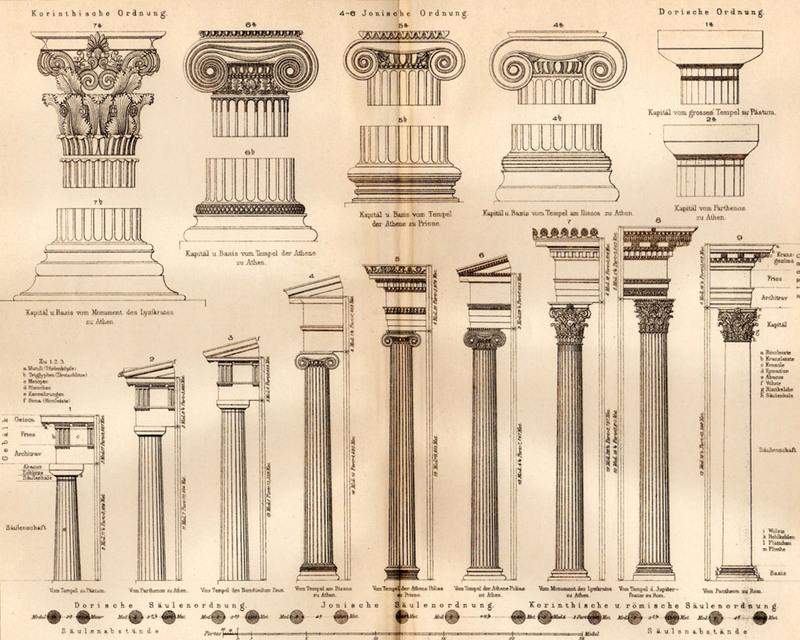 The Greeks invented the Doric order and Ionic order (known for the volutes of its capital) in the Archaic Period between 750 and 480 BC. Around 430 BC, the Greek city-state of Corinth produced its namesake order which was modeled after the acanthus leaf. 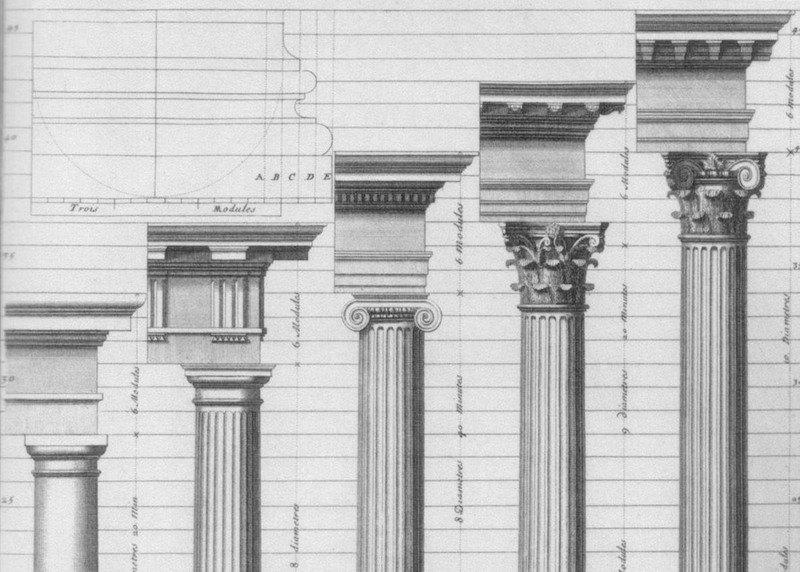 Much later, the Romans designed the Composite order which combines elements from the Ionic and Corinthian orders and first appeared in 82 AD. The point is this, the Greek and Roman orders have twenty-five hundred years of architectural history embedded in their DNA. Don’t tack these onto the side of your 1980’s ranch style house. Just don’t. Made from one part romance and two parts impracticality, this historic window type relies on counter-weights at each side of the window buried within the walls. Lighter, modern day versions have eliminated the counter-weights but always seem to retain the awkward mechanics of actually opening the window typically caused by the window racking as it attempts to battle gravity. For an authentic application of this window, we recommend globbing on numerous coats of paint to further inconvenience the user. 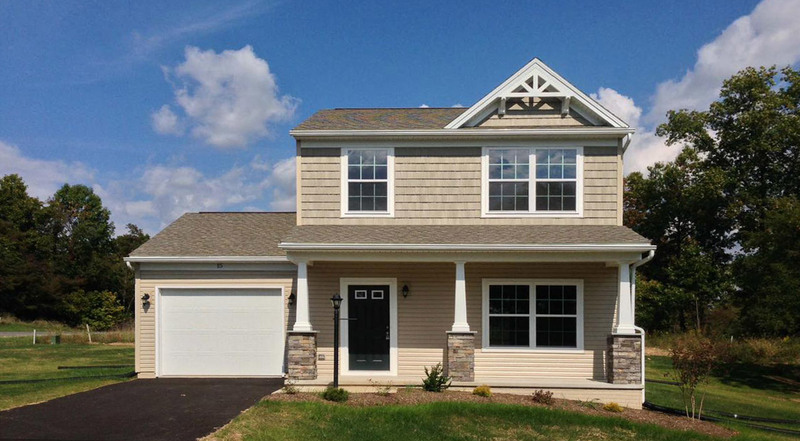 Bonus points for combining the double-hung window with the nine-light window. Both the Gambrel and Mansard roof geometries were originally designed as strategies to balance the facades of large, stately buildings into an appropriately proportioned base, middle and cap. And when applied to the Chateau de Fontainebleau, this approach produces a monumental example of historic architecture. 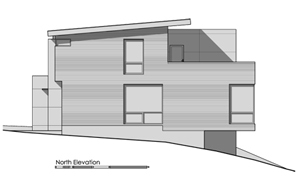 When applied to the American single family residence, however, it not only fails to create visual harmony, but it devastates the structure’s scale. 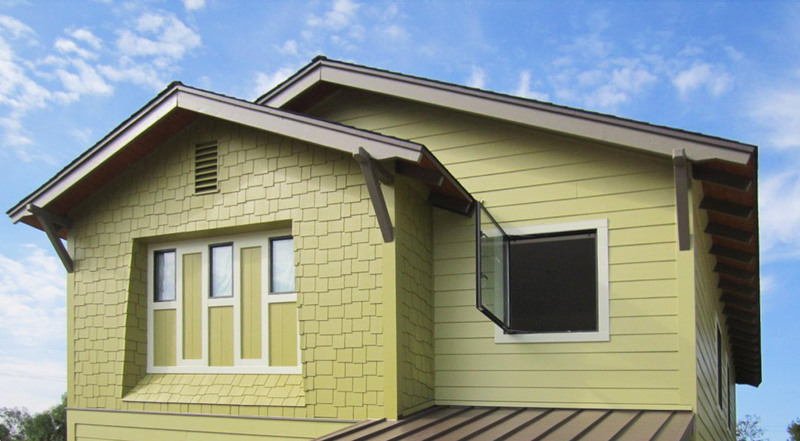 The mini-dormer or eyebrow window is a clear sign of architectural denial. The house wants to have a second story but doesn’t want to admit it to the world. The inhabitants pay the price for this condition by having to twist their necks and angle their heads just to use the bathroom mirror. Worse yet, design denial is only the first stage in mourning the loss of functional architecture, followed by anger, bargaining, depression, and finally, acceptance. Originally, these corner blocks were made from solid stone and were visually enhanced at the corners of a building, suggesting that your great-grandfather hauled them by wagon and heaved them into place by hand. Modern day examples are applied like peel-n-stick styrofoam and are often painted a different color to “create an impression of permanence and strength, and reinforce the onlooker’s sense of a structure’s presence” (thanks Wikipedia). Great-grandpa would be proud. Praising the modern-day Palladian window is, without a doubt, the swiftest and most reliable way to piss-off your contemporary design friends. Not only is it the most adulterated architectural element in western civilization, but it’s typically used in conjunction with a hodge-podge of items from the list above. Don’t get us wrong, there’s nothing architecturally unethical about traditional examples of this window configuration. Italian examples dating from the late 1400’s remain pure expressions of Palladianism with their central semicircular arched window centered between two rectangular geometries. But installing spring-loaded vinyl roller shades behind a double-hung, nine-light Palladian window, flanked by ill proportioned shutters would have caused Andrea Palladio to launch his pasta across the room. * There’s an important disclaimer to mention involving historic restoration, which we support. Just as the architecture of today should be authentic to the present time, architectures of the past should be authentic to theirs. Restoring and/or preserving traditional buildings may very well require the use of many of the architectural elements in this list and if it helps respect and maintain these architectures, we’re all for it. What mystifies me is trying to identify who’s training the architects and designers who execute all of this traditional and faux traditional work. Last I checked, there’s only one architectural school in the entire country (Notre Dame) that’s dedicated to traditional architecture. Given that the curriculum of every other architecture school is focused on modernism, who is producing the authors of this type of design? Please help settle a debate. I took your comments about the classical orders to mean that because they have such history, they should not be used willy nilly, without knowledge of or skill in their use. Someone else that I forwarded this to took it as another shot fired in the War on Traditionalism and that you are advocating that the classical orders should not be taught or used period. Are either of us correct in our interpretation? @ Richard -the classical orders (as well as most of the items above) should very much be taught in school. A proper understanding of where architecture has been helps to better understand where architecture currently is (and why). A proper lesson in these historical architectures also establishes how each of them is used authentically. As far as the modern day use of the classical orders go, under the right circumstances you might be able to pull of their inclusion with a design. But 99% of the examples we see in modern society aren’t authentic, don’t have any design integrity, and fail aesthetically. It’s not by accident or convenience that the majority of the images above feature the peel-n-stick versions of these architectural features, rather than the authentic historical examples. To be clear, we loved our architecture history classes in school. But that doesn’t mean that those architectures are appropriate in our current day society. Hope that helps with the discussion. Please add plaster bands to the list. And it’s best when they are all done at once! Sigh…. how about context? 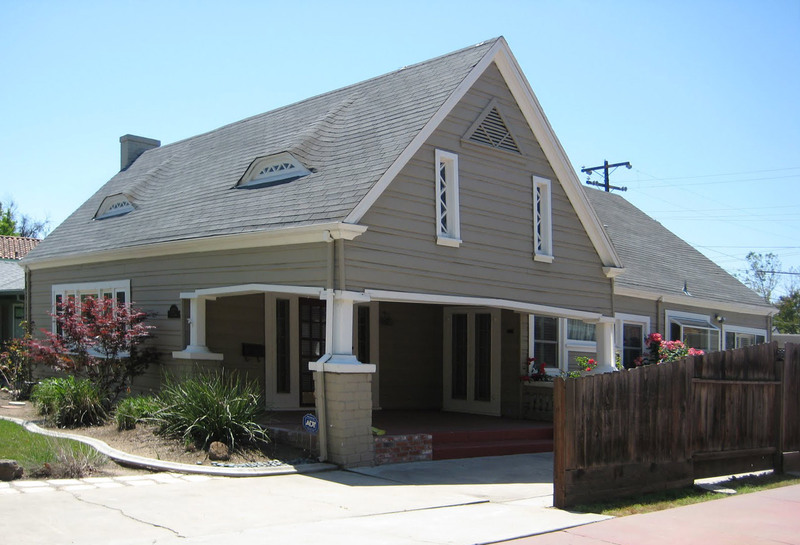 a pitched roof can do a lot to make it congruent with a neighborhood of more traditional homes. Wow . Just wow. Love this site, but the arrogance of this post is horrible. have to agree with okmrazor here … hope this post is an aberration and not the mindset of Build LLC. Maybe arrogant, but definitely true. Can we please add colored glass on front doors to the list? I’m no architect but this is beyond tacky. Unless its a church, i don’t see colored glass being a good idea in a home. 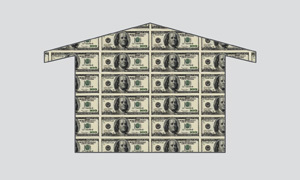 Ps- Check out this link im adding below, its for a free subscription to Custom Home magazine. Thought i should share! John the Heretic – the post criticised gambrel and mansard roofs rather than pitched roofs in general. Those who prefer to keep their buildings dry by gravity rather than chemistry still set their roofs at a significant pitch. In soggy parts around the world the pitched roof is alive, well and relevant. 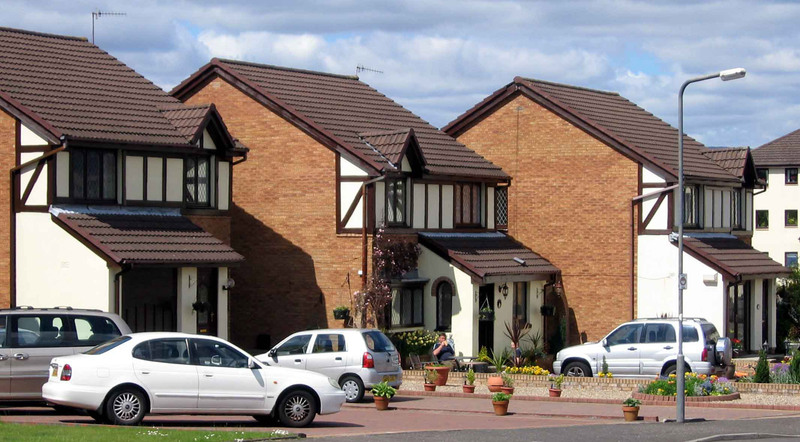 peter hastings – please note i commented about CONTEXT, using pitched roofs as an example. when architects and builders acknowledge the vernacular of surrounding homes the end result is more harmonious. These elements are still in use because people like them. There is no greater aesthetic tyrant than a so-called “enlightened” modern architect. Most residential homes are built by BUILDERS, not architects, who may not have any historic architectural education at all. Many states only require an architect stamp for residential projects above a certain square footage. Don’t blame the wrong professional. I always love hearing the ardent opinions of the current day “traditionalists” out there. So after you leave your faux-Tudor mcmansion, you hitch your horse up to your carriage and head into the village right? Then maybe head to the community water well before stopping at the merchant to stock up on candles for the gilded chandelier in the parlour? It’s a matter of authenticity and consistency. I rarely hear a debate on the issue if it means parting ways with your 72” flatscreen and refrigerator. Please tell me that the readers criticizing modernism have submitted their comments via carrier pigeon. @ PaulW – beautiful, we’re using that one. 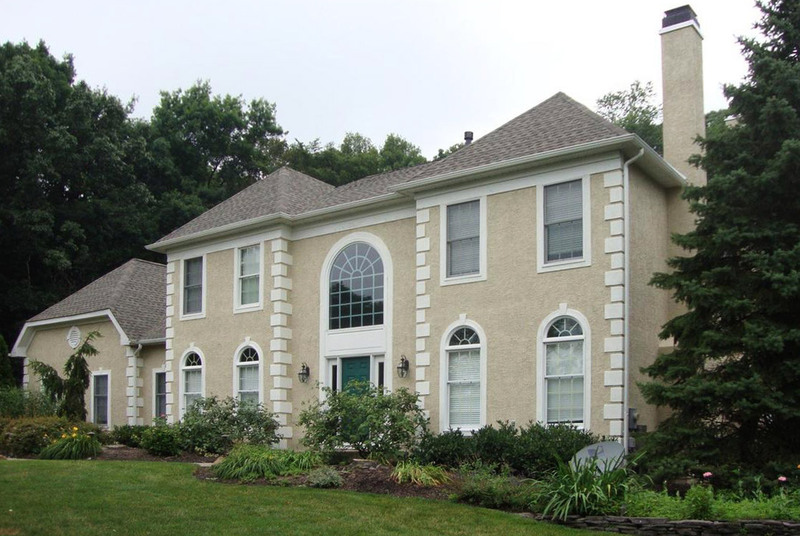 As a young architect and builder, I spent several years in an architectural millwork shop creating custom double hung windows, entry doors, operable shutters, transoms, etc. 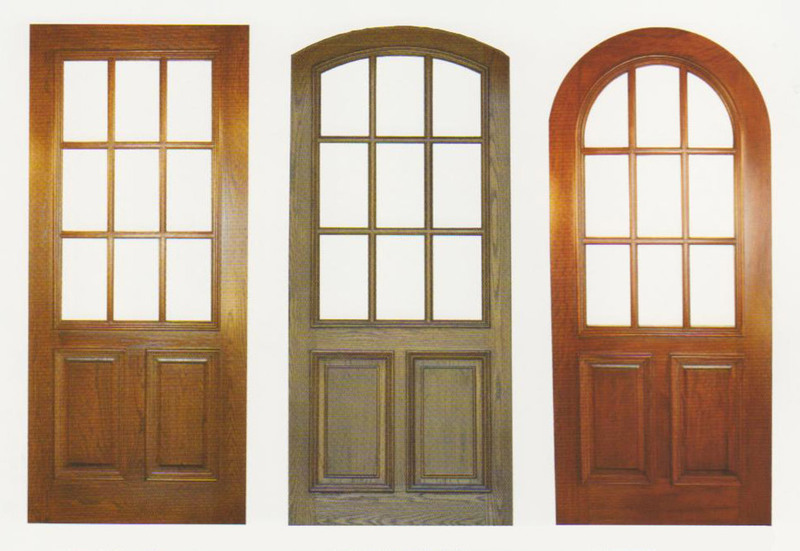 These were created in solid wood with traditional joinery techniques, and the windows hung on sash weights in pockets. To properly hang a solid entry door on a historic jamb that closes effortlessly, or install a solid wood sash with insulated glass on weights so that it opens at the lightest touch is a true challenge of craftsmanship that the modern joiner/carpenter can rarely achieve today. There is an unparalleled satisfaction in closing an entry door on spring bronze that possesses mass, stability, and beauty as opposed to the modern light-weight door that closes with the ‘squish’ of a refrigerator door. I agree – these are not elements for the modern home, and only belong on the better historic structures in our urban fabric. It is just a shame to have to do away with the lessons that can be learned from quality of historic millwork, simply because we no longer possess the skills to produce it or the time/energy to create it. @ JamesM -you bring up some very good points. If craftsmanship of that level were still common today, the equation would be very different. can we add brick turrets to the list….? @ Brad – why yes, we can. and a thousand times, YES!!!! Overall really enjoyed the post but a few observations. 1. There really isn’t anything wrong with the architectural features it is simply that they are often used inappropriately, and excessively. Also the choice of materials to make the features doesn’t match the ‘real’ ones, so they look cheap and fake. 2. 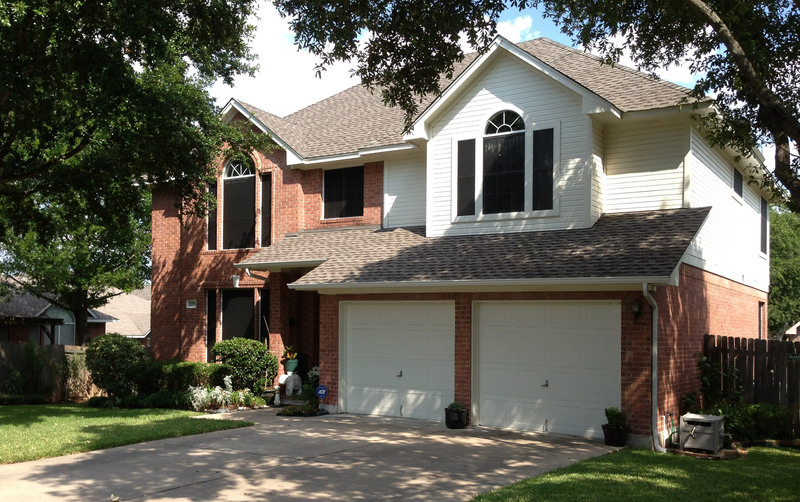 The issue of double hung windows. 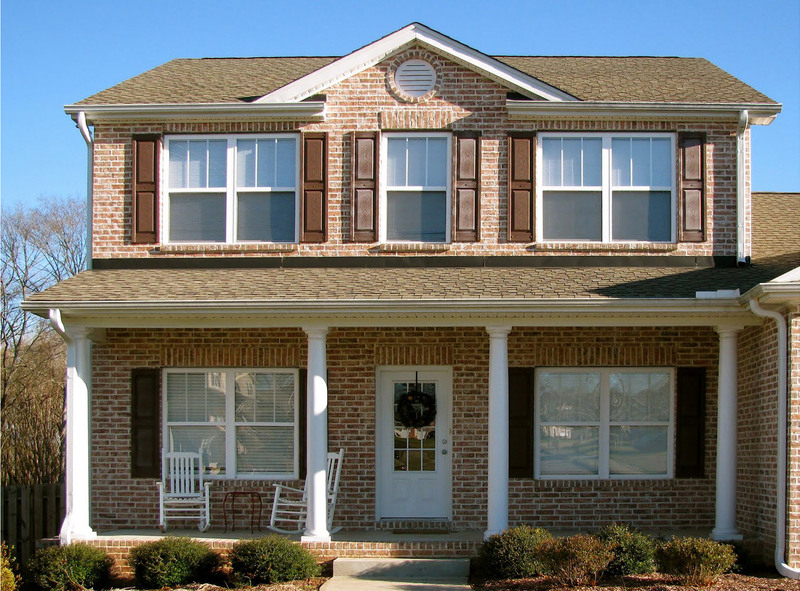 Double hung windows have a number of inherent advantages. If a room has several windows a bottom and top portion can be open creating better air circulation. My daughters room with double hung cools off quite nicely and quickly because of it. 3. Divided light, it’s a style. In many of the examples you post they don’t match the age or architectural style of the building and are thus inappropriate. In my neighborhood of 1920s homes in which Spanish revival is the predominate home style. Modern accents are totatally inappropriate. Yet, many people in the 1960s – 1970s tore out built-ins, replaced would windows with aluminum ones and basically ruined their homes. The moral of the story is dance with the girl who brung you. 4. Not mentioned in the article but after looking at the beautiful homes designed here, homes that the price per square foot just to build them has to be well north of $250.00 per square foot. I wonder how much thought went in to making the homes livable. 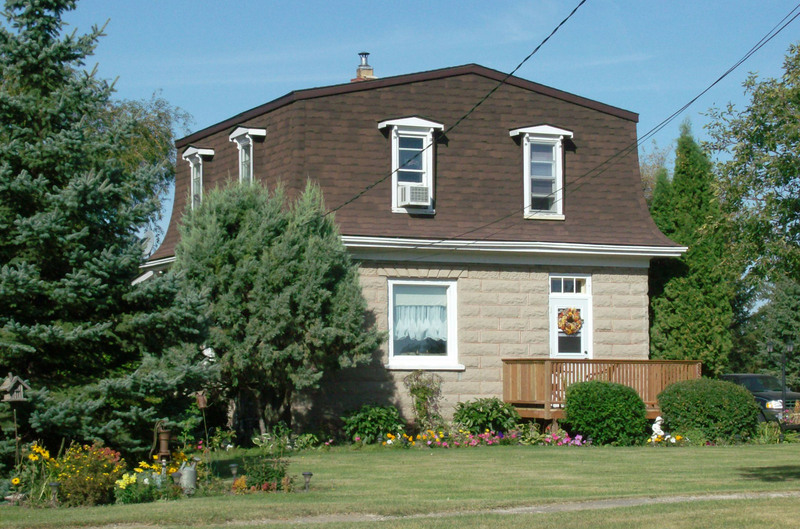 For example, my home built in the 20s had a lot of windows, which were strategically placed to facilitate air movement. As a result, we only use are recently added central air about 1 month out of the year, while a good friend who lives in a home built in the 70s with windows placed haphazardly runs his AC much more frequently, in spite of being sevarl miles closer to the beach in Southern California. Again, love the site, and love the design. I might live in a 20s Spanish Bungalow, but I really like the way you use modern materials, to make a modern home that has REAL style. @ Joe – “dance with the girl who brung you” – we’re definitely using that in an upcoming post. Great points and thanks for the comment. @ Build LLC – No architect, that’s for sure, but I find this column comical. I pass through neighborhoods on a regular basis all too identifiable by their once “modern architecture,” indisputably now dated and too often plain ugly. Give me an authentic 1920s Craftsman over a ’70s sunken living room, an ’80s split-level, and keep on marching forward. Abandoning obvious “fake” is justifiable, but anyone demanding we abandon timeless looks for passing fancy is simply being pompous and should never be allowed to post a column.